Mofos lead singer, Ian Ingles is also a solo artist. Ian has been playing solo acoustic gigs for many years in and around the Maidstone area playing pubs, events, weddings etc. His sets normally consist of self-written material and pop cover songs. Please check out Ian's webpage for further information, news and gig dates. Maidstone based acoustic vocal harmony trio playing a mix of pop covers and original material. Three members of The Mofos (Ian, Andy & John) also play in The iBand. The general aim of this trio was to keep it raw, acoustic and strongly laced with 3-part vocal harmonies. The style they forged together developed through an organic process. The band are currently in the studio recording an album. Matt Trott is not only a good friend of ours but a Kent based award winning wedding photographer. If you are looking for a wedding photographer, Matt comes very highly recommended. There is particular detail in Matt's work in that he works closely with Clients to ensure that he fully understands your requirements and is able to guide and help you in achieving the results you expect. An amazing photographer with the ability to capture detail and emotion using modern and skillful photography and processing techniques. 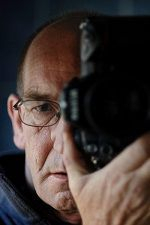 Steve Lane is a glamour and event photographer based in Maidstone, Kent. He has been taking pictures for more years than he cares to remember. Working mainly from studios near Maidstone, on location or home shoots, Steve specializes in lingerie and glamour shoots, with either people he knows and who are willing to subject themselves to the strange surroundings of a photographic studio, or professional models who know what it's all about. 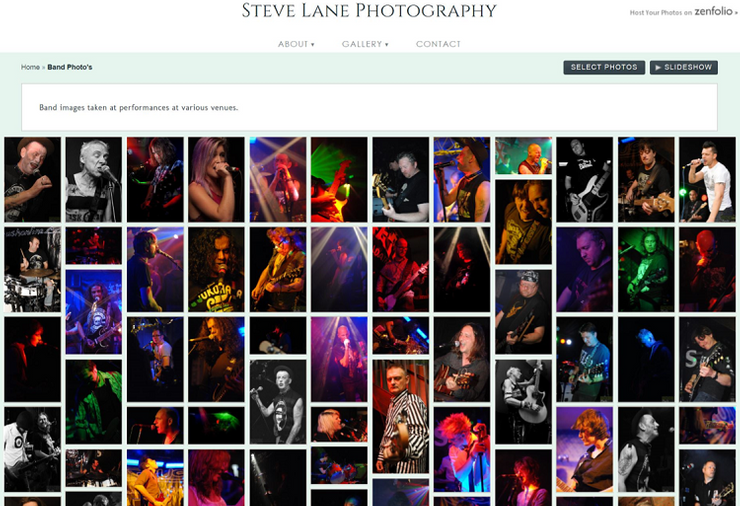 Steve also has a passion for taking photos of live bands and can often be seen at gigs around Maidstone. The Mofos have used a handful of Steve's photos for their own marketing material and would like to credit Steve accordingly for this. 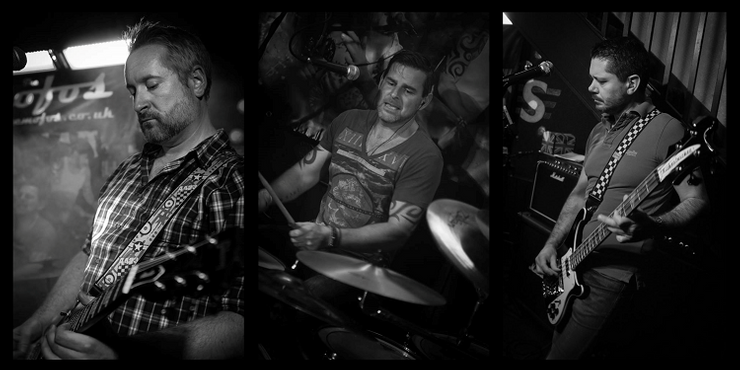 If you are in a band and are interested in some live photo shots, we would thoroughly recommend his services.